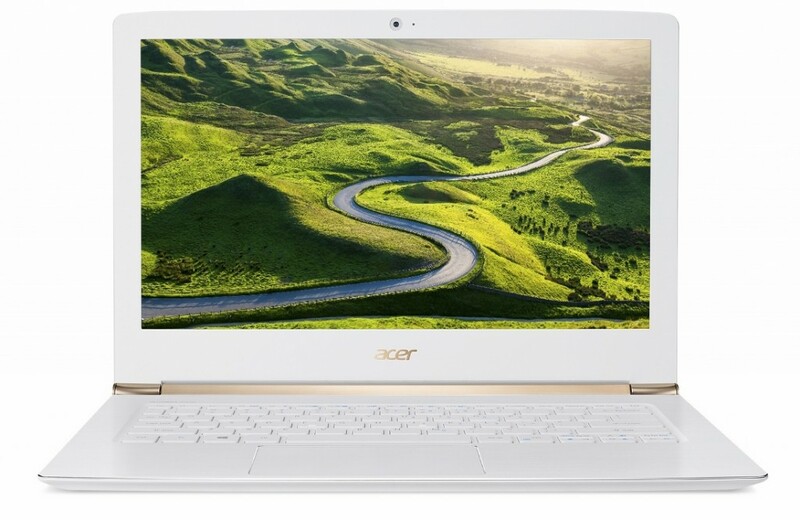 Apart from the Switch Alpha 12, another new laptop that Acer has highlighted at its press event in New York just moments ago is the Aspire S 13. 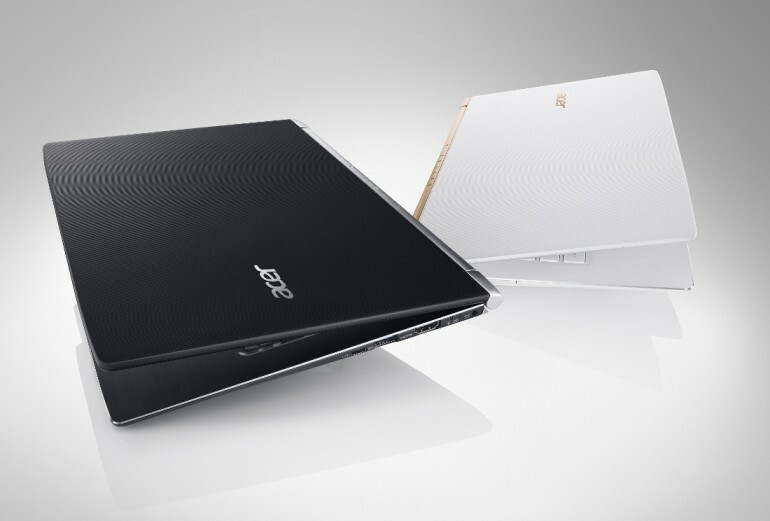 Being part of the ultra-slim S series, the Aspire S 13 comes with a sleek physique that has a thickness of 14.48 mm (0.57-inch) and weights around 1.3kg. 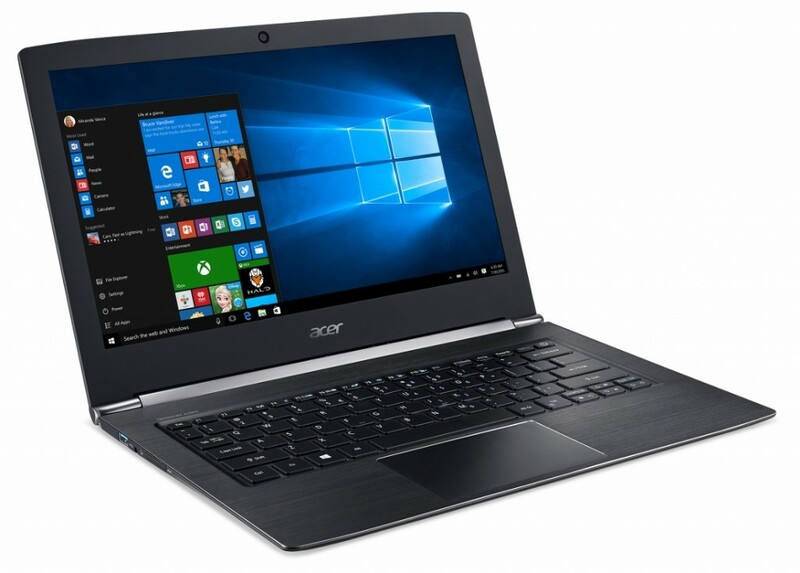 Complete with a hinge design that was adopted from the hugely popular Aspire V Nitro laptop, the Aspire S 13 features a 13-inch full HD (1920 x 1080) IPS display with Acer BluelightShield technology and optional 10-point touch capability. Powered by sixth generation Intel Core processors, it can be geared up with up to 8GB of RAM and 512GB solid state drive. 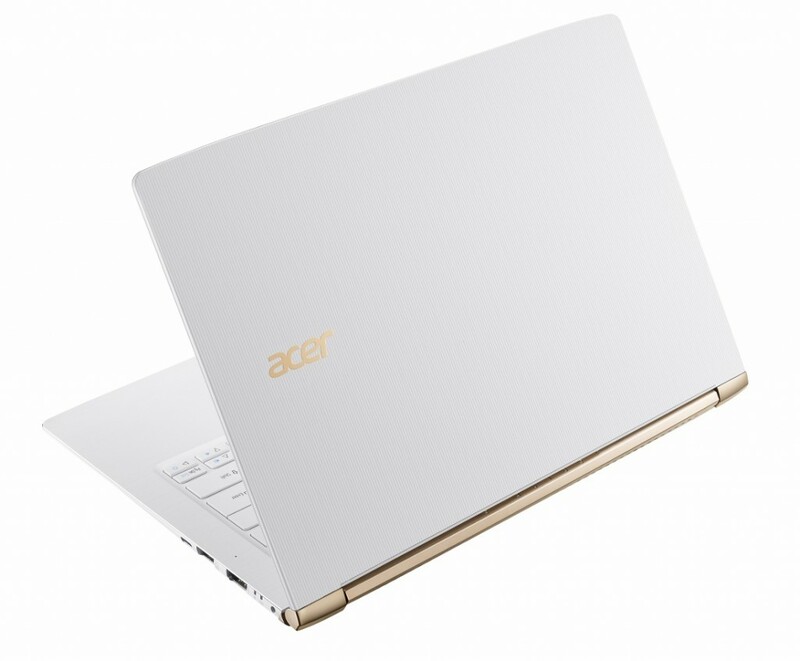 The new Aspire S 13 laptop will be released in EMEA regions from this month onwards before making its way to North America and China in May. 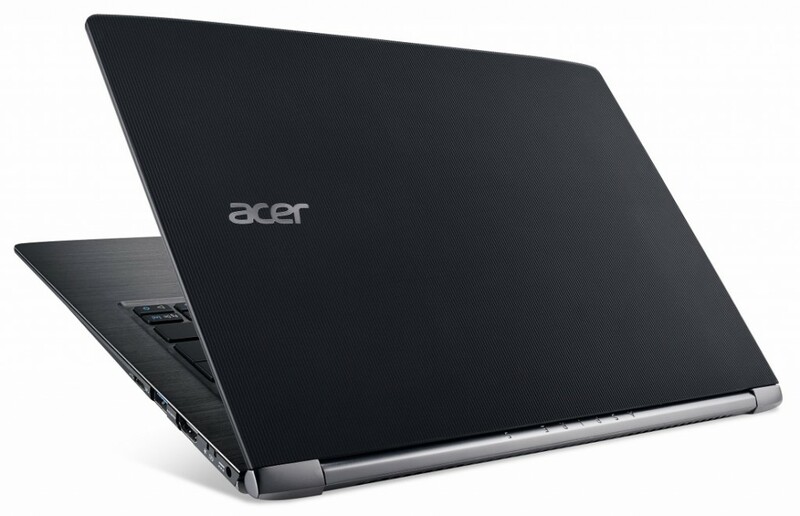 Price-wise, it will start at EUR 699 (about RM 3,077), USD 699 (about RM 2,723), and CNY 5,499 (about RM 3,304) respectively.